Cassandra grew up in a small farming town in Central Pennsylvania. After attending Harrisburg Area Community College and Temple University in Philadelphia where she majored in Communications, Cassandra moved on to Rhode Island, Connecticut, and eventually settled in Maine where she resides in Freeport with her husband and daughter. She believes her past experience of moving from state to state has allowed to her to gain the insight and ability to properly assist clients new to the area and make their transitions as seamless as possible. 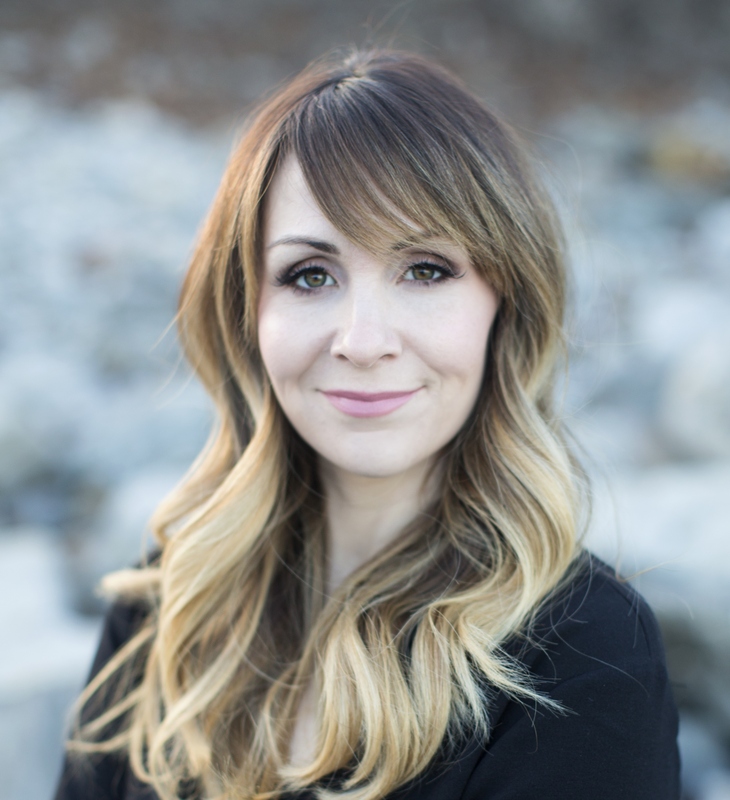 Cassandra joined the Tru Brit Realty Group in 2013 and specializes in buyer representation.